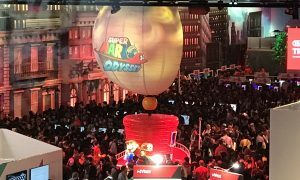 Nintendo has announced its full schedule for E3 2018, which takes place next week. On Monday, Nintendo will start E3 week with the Splatoon 2 World Championship opening round. Tuesday has the big Nintendo Direct we’re all waiting for, plus the Treehouse Live event, and more. 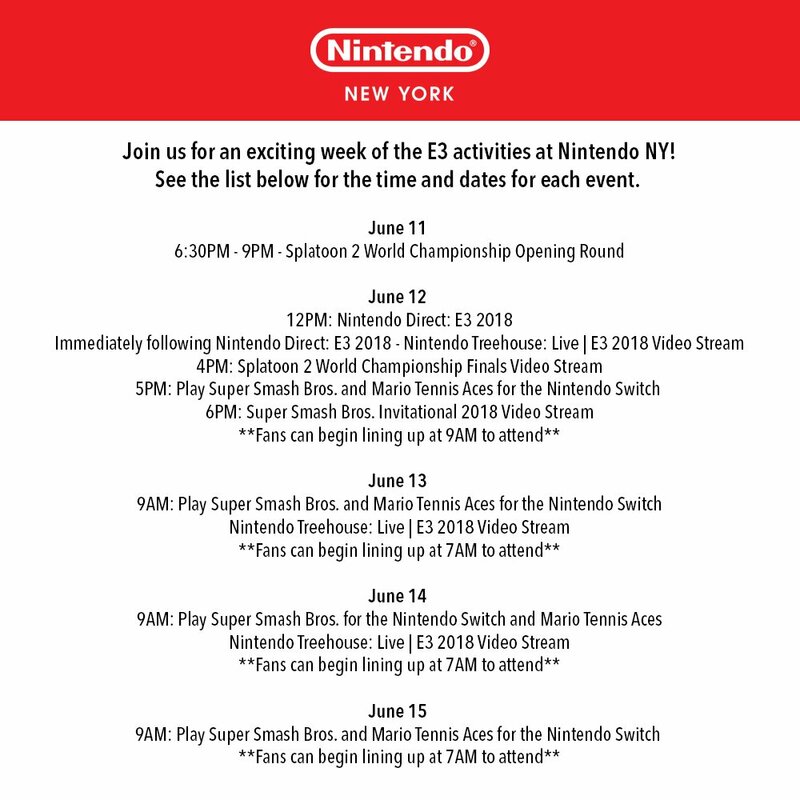 The Treehouse Live event will take place on Wednesday and Thursday as well during the Mario Tennis Aces and Super Smash Bros tournaments, and the last two days will be filled with more tournaments and a chance for gamers to try out the new games on the show floor.